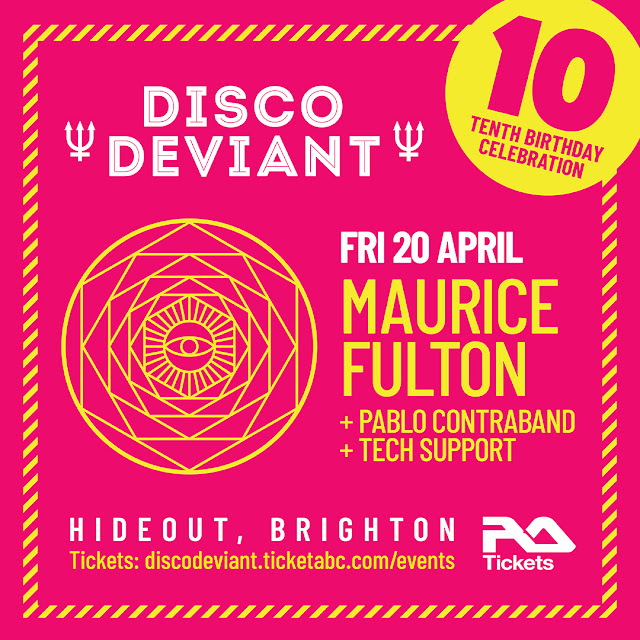 Disco Deviant is now into it's 10th year and I am really looking forward to having one of my favourite producers and DJ's Maurice Fulton play a 3 hour set for us on Friday 20th April. It got me thinking about how many of Maurice's productions and remixes I play regularly in my sets. 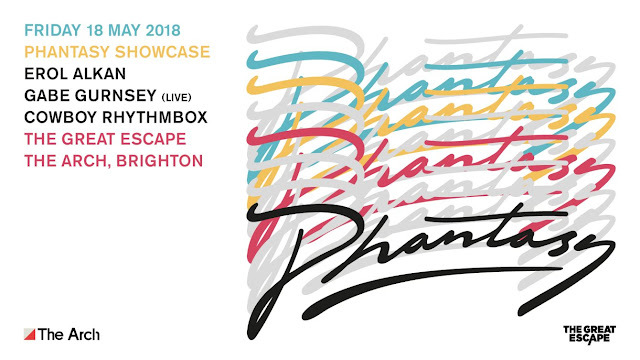 He is prolific and has released under various monikers including Boof, Syclops, Stress and Dr Scratch. His remixes are consistently on another level, sliding easily into classic status as they stand the test of time. I decided to put an Ode of Maurice Fulton together. A 30 minute mix made entirely of his tracks and remixes. I could of easily made it 2 hours and feel like I left some of his biggest tracks out. I hope you enjoy the mix and can join us to celebrate our 10th year on Friday 20th April at Hideout, Brighton.